Part of leadership is to assess staff needs and provide opportunities for growth. One opportunity I have had is participating with the clinical ladder program as the administrative representative. In this role, I had the opportunity to collaborate with clinical ladder representatives during the collective bargaining sessions. Through collaboration and shared goals we successfully competed new clinical ladder program which was adopted through the bargaining process. 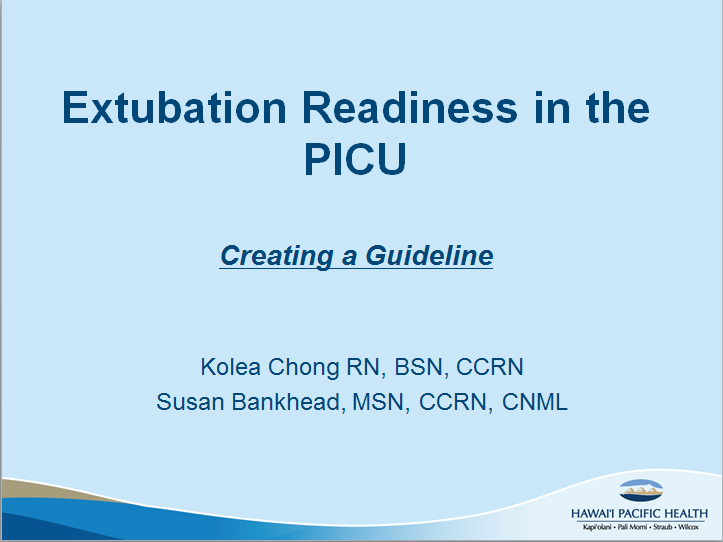 Recently, the clinical ladder RNs organized and presented the first nursing grand rounds for the organization which was supported by the nursing body and are in the process of developing the second presentation. My experiences of team collaboration exists from unit to multidisciplinary teams. 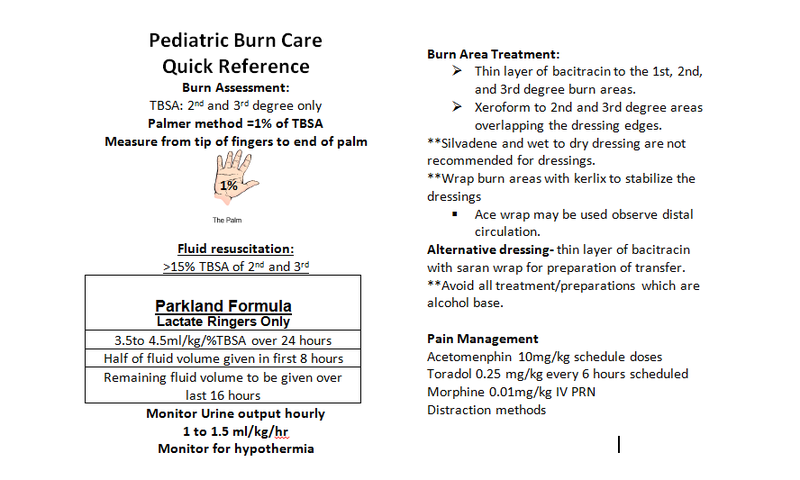 Multidisciplinary team I have lead include CLABSI prevention, Rapid Response Team development, Pediatric Burn Care, PICU evidence-based, and PICU Standard of Excellence. Each team has had unique challenges which we have addressed and lead to successful outcomes. 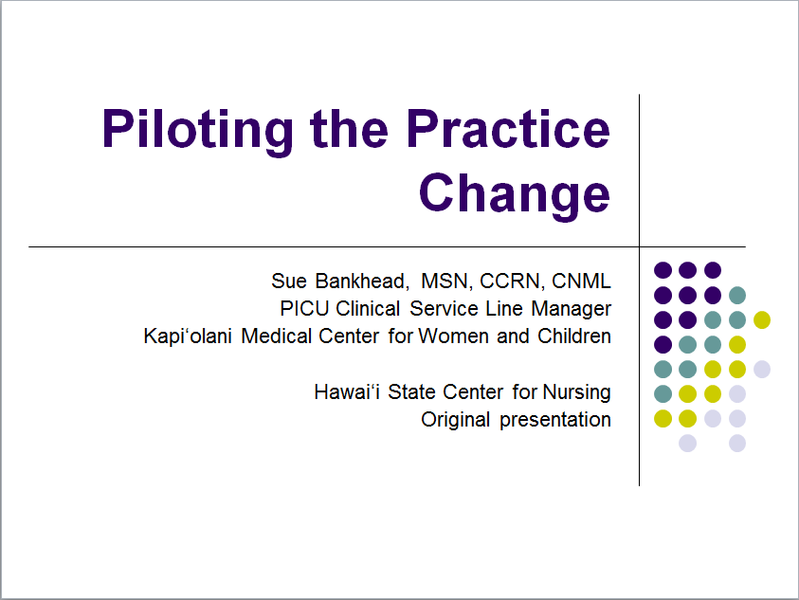 I have grown in evidence-based practice (EBP) by my participation with the Hawaii State Center of Nursing EBP faculty member. Through the center I have coached EBP teams, prepared and given presentations, and participate with a national organization promoting EBP. I support EBP as an avenue for quality improvement and work at the organization EBP team to format and present workshops for manager and bedside nurses. Responsibilities include-24/7 department management, including physician partnership, quality improvement initiatives, employee engagement [increased PICU employee engagement score from 3.56 to 4.14 Gallup Survey], patient satisfaction, safe working and patient care environment, with multidisciplinary collaboration for region referral PICU. Budget responsibilities include developing and maintaining unit specific budget with capitol planning and implementing “run rate” budget, current 27.1 FTE’s. àResponsibilities include-24/7 department management, multidisciplinary communications, CQI projects, strategic planning, community resource for referring facilities, maintaining productivity and patient satisfaction at 95% or greater. 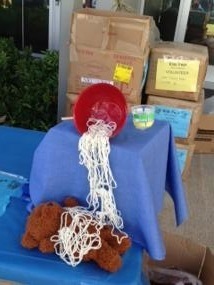 Marketing, including physician and community efforts for all departments. 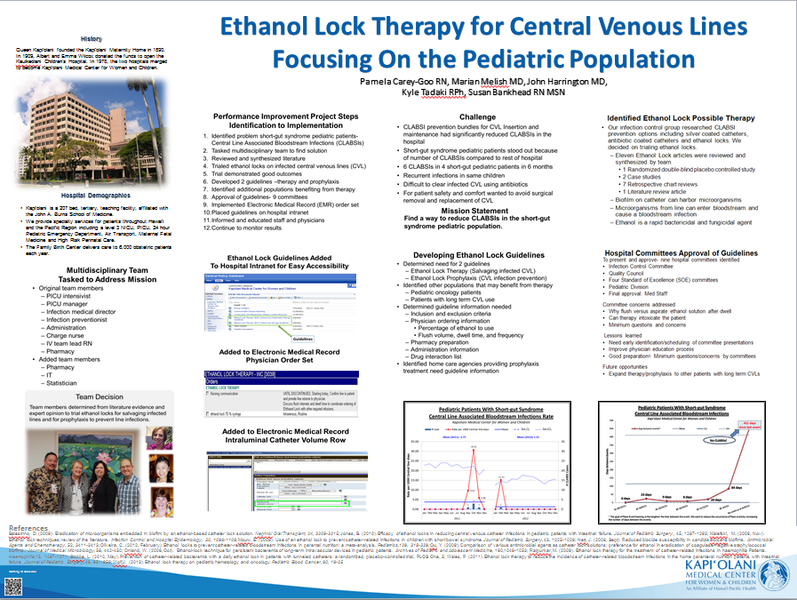 Children’s Outpatient Surgery (CHOPS) and PACU over 7000 cases/yr, developed fast tracking program for PACU discharge.For PICU developed and conducted data for pediatric intermediate care to increase 8 to 14 beds, combined 48.6 FTE’s. Budget responsibilities included: developing and maintaining unit specific budgets with capitol planning for all departments planning and implementing yearly “zero based” budgets. 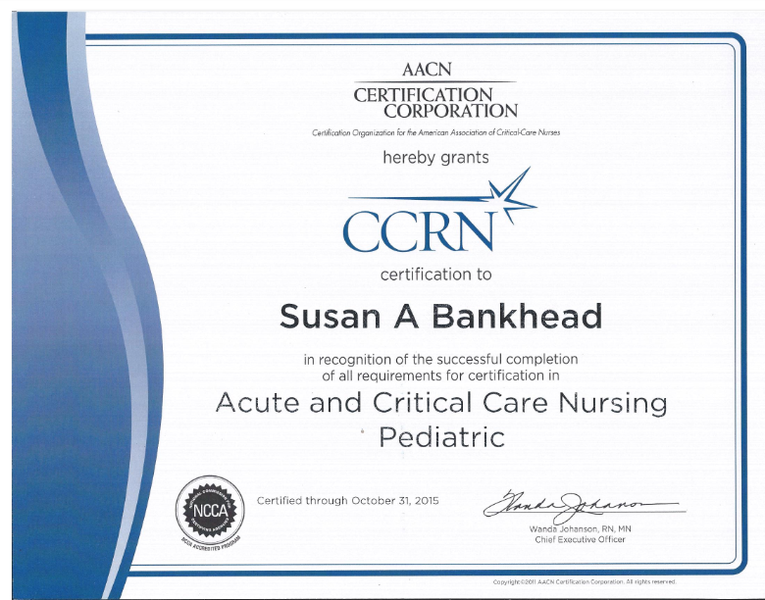 "Ms. Bankhead has nursing leadership over the Pediatric Intensive Care Unit (PICU) which is a highly visible nursing unit with high acuity patients requiring the highest level of medical and nursing care. She is able to effectively coordinate and work with physicians, the nursing staff, and other health care professionals to promote high levels of service, patient satisfaction, and patient care quality. 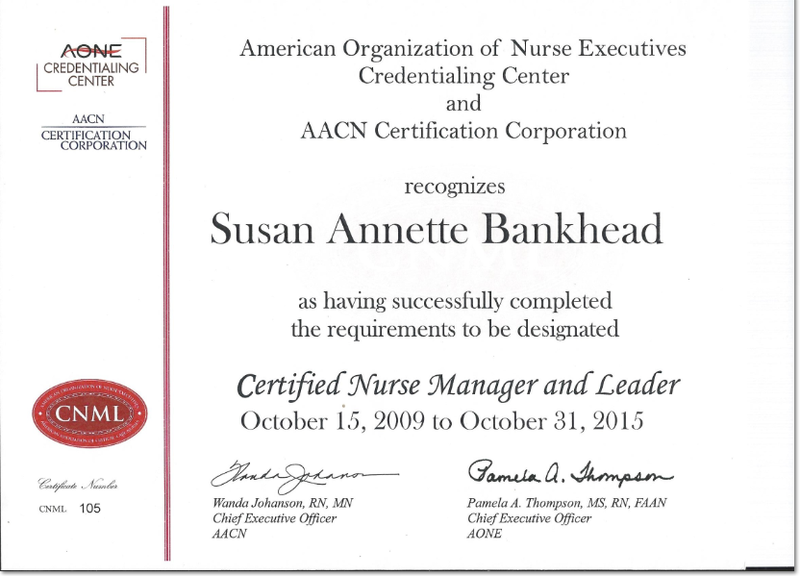 Ms. Bankhead has been instrumental in promoting evidenced-based practice within the clinical setting of the hospital. Her leadership role & participation in various projects, such as extubation readiness, CLABSI prevention (use of ethanol locks), and the development of the pediatric burn care program, has led to developing and improving processes to enhance patient safety & quality in the organization. Her leadership role, focus on evidence-based practice, experience, and certifications attest to qualifying her as a Doctorate in Nursing Practice (DNP) candidate now and as a DNP in the future." 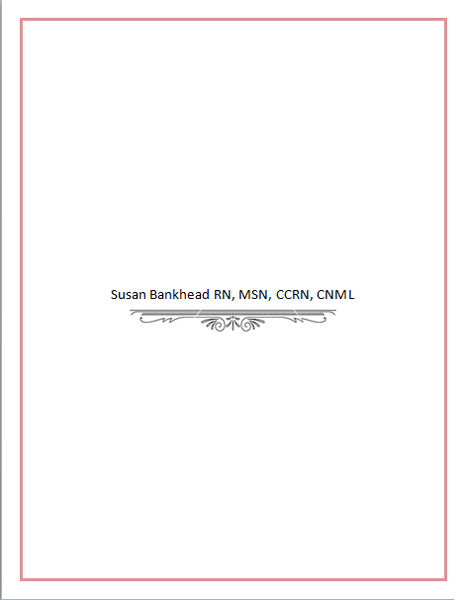 My experiences as a nurse expands from the bedside to leadership. I have used these experiences to develop my skills creating successful teams and implementing evidence-based practice into daily quality patient care. I am involved in multiple nursing and quality projects within my organization, the state level, and nationally. 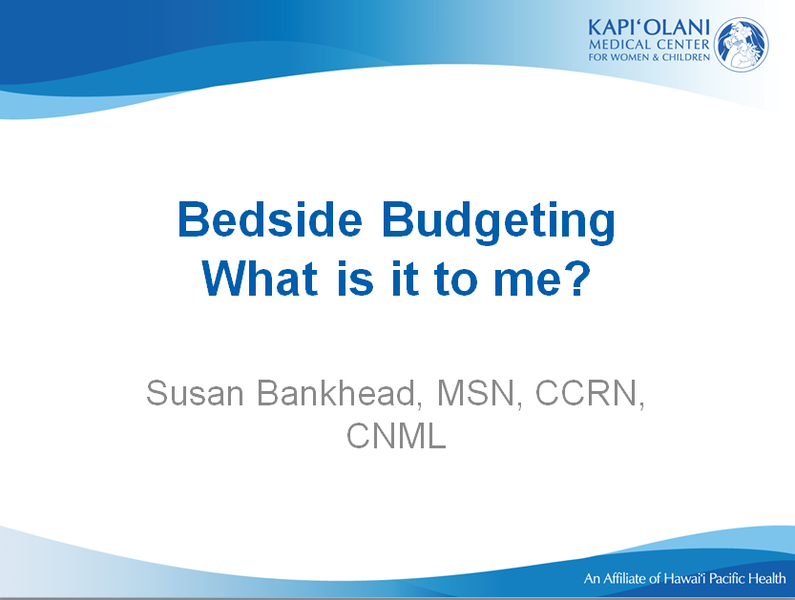 My passion for nursing care has not diminished as evident by pursuit of my DNP and my involvement with EBP promotion. Youprovidedanunbeatableplatformforsharingknowledgethroughyourunderstandingof EBP,abilitytoaccessthescientificliterature,andkeenawarenessoforganizationalreadiness. Teamswereinspiredbyyourcommitmenttoimprovingpatientoutcomesandnursing interventions. !tisalwaysgratifyingtolistento yourpresentationsastheyareclearand compelling."